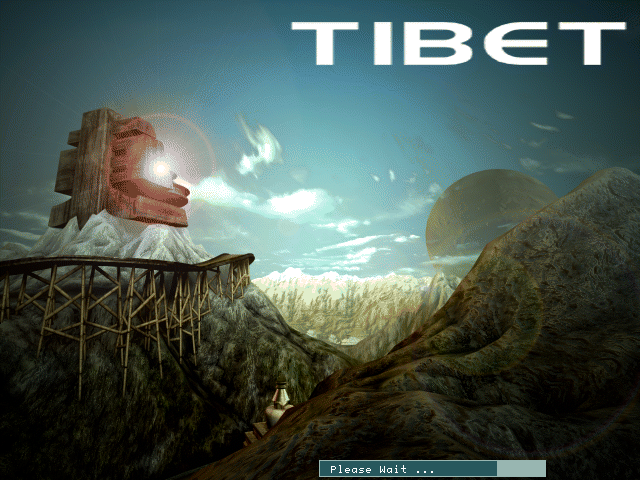 The second level of Megarace 2 is called Tibet, despite the level not really having anything to do with Tibet besides some Asian architecture set against a mountainous backdrop. It's got some pretty choice electric guitar segments though and this track was a favourite of mine when I played the game for the first time back in the 1990s. Last time I extracted the music from this game, it was directly from the audio files: doing so only gives you short segments that you're meant to piece together in order to create your own tracks. In an attempt to make the track sound more authentic (and not fabricated by myself) this time I recorded the audio while actually racing the tracks.